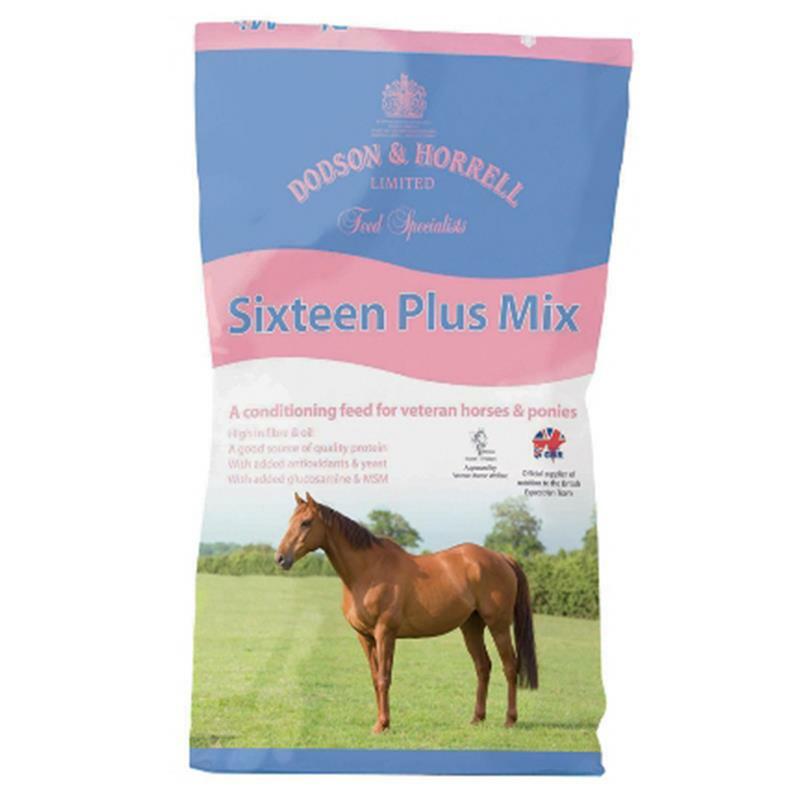 Dodson & Horrell Sixteen Plus Mix - 20kg. Sixteen Plus Mix is an ideal conditioning feed for veteran horses and ponies who need help to maintain or gain condition. Sixteen Plus Mix is high in fibre & oil. A good source of quality protein for encouraging muscle tone. With added glucosamine & MSM for musculoskeletal support. Contains good levels of vitamins and minerals to ensure that no deficiencies occur. High calorie ration designed to aid weight gain. 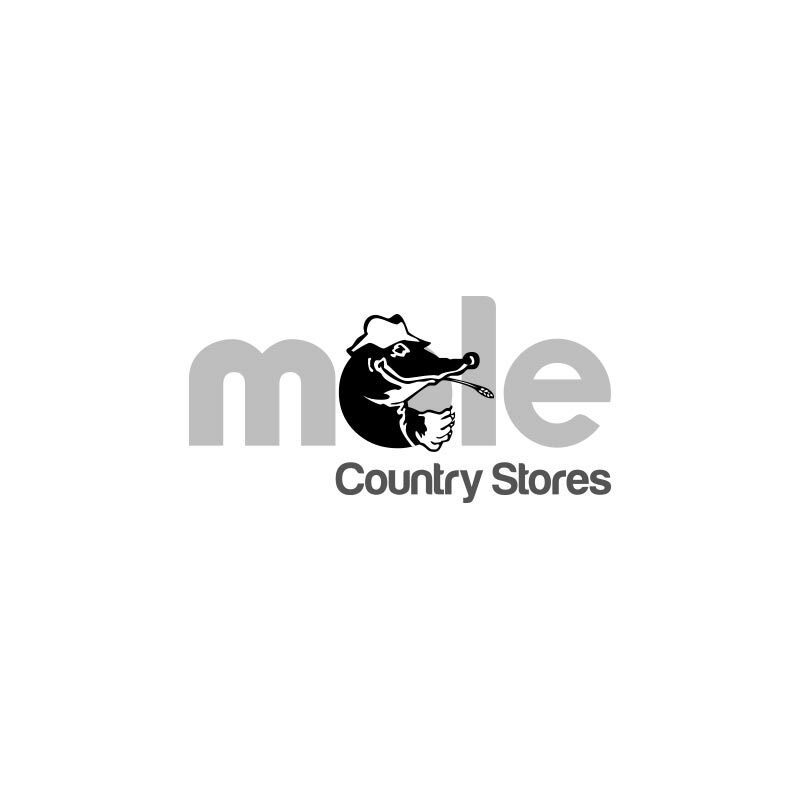 Sixteen Plus Mix is approved and recommended by Veteran Horse Welfare.